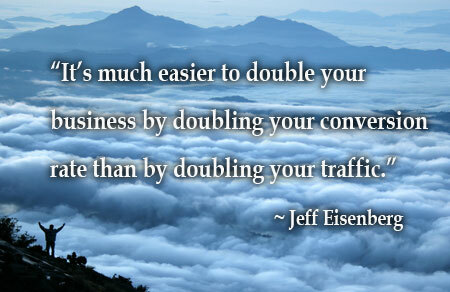 It sounds good if your advertisement can reach millions of people, but it won’t help your business if NONE of them buy. Many businesses pay thousands of dollars to market their products and services on newspapers, signboards, brochures, etc., but marketers need to deal with the fact that sending 1,000 flyers won’t bring them 1,000 customers. However, you can improve the result considerably by reaching well-targeted group. This is highly doable in digital marketing era nowadays. 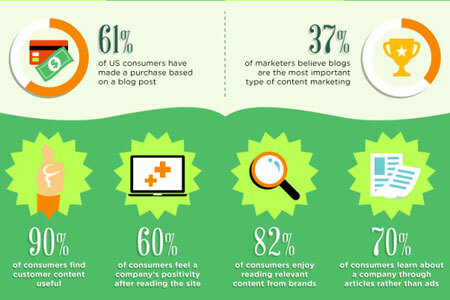 Based on the studies in US, 81% of consumers trust review and info from blog, and 61% made a purchase based on a blog post. As the Most Popular Travel Blog about Sabah, ten of thousands of travellers visit MySabah.com every month, searching for high quality information for their next trip. Some of my posts receive thousands of shares on social media or rank really well in search engines such as Google. 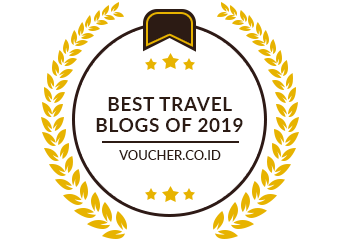 Therefore, if you own a business in tourism industry of Sabah, we can be Perfect Partner, my blog provides great content to attract your potential customers, and they will be more receptive to your Call to Action ad because of my recommendation. I fully understand that every business in Sabah is having a difficult time now due to inflation and GST tax, so I’m pleased to offer my advertising spaces far lower than market rates. Cheap, in other word, but comes with Best Value for your money. It’s very simple to advertise here. Please read on. This ad is displayed on the Most Prominent spot of this website and will receive about 35,000 monthly views from targeted consumers. You pay only an average of RM0.0085714285714286 per view. Only one exclusive top banner ad will be displayed so you get 100% share of voice (i.e. no other rotating ad). The cost of renting this ad space is a lot less than the cost of missing this opportunity. This is the ad placed on top of right column of the website. Currently Only One space is available, because I don’t want my blog cluttered with too many ads. In-Page Ad is an advertisement banner that blends into the write-up of a blog article. The Key Success Factor for in-page ad is Relevance. It’s proven to give you the Best Conversion Rate if your ad is highly relevant to the content. For example, you will get many clicks if you insert a “Mt. Kinabalu Tour Package” ad in my article about climbing Mt. Kinabalu. In contrast, a shampoo ad banner may get 1 million views but only a few clicks in an automotive website, because the ad is totally unrelated to the content users are going after. 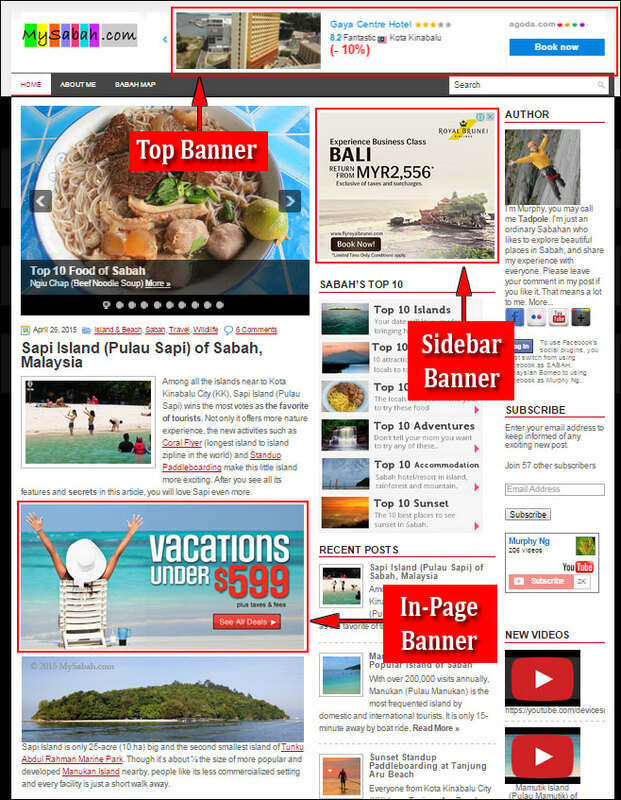 There are two types of In-Page Ads offered by MySabah.com. Every article is limited to serve Only One In-Page Ad (and one Google Ad). 2. How to Climb Mount Kinabalu and How Much it Cost? 5. How to go to Islands nearby Kota Kinabalu city? 13. How to prevent leech bite? 14. How to use and where to buy anti-leech sock? Any other blog articles that are not listed as Premium Pages in table above are classified as Standard Pages. Priced at only RM1.00 a day, this is really a Nothing to Lose ad. Seriously, what can we buy with RM30 today? Probably all it takes is one sale to make up the ad cost for the entire month. Don’t get me wrong. Though this ad is the least expensive, it can achieve amazing results if you serve the right ad. In fact, many Standard Pages are hidden gems and some have over 2,000 social shares. You better take advantage of the low rate now before I categorize them as Premium Pages later. Please visit MySabah.com for more potential pages for your niche market. If you are not sure which page to go for, please contact me. I can recommend the ideal page(s) for your advertisement. I’ll advise you too if I feel the page you pick is unlikely to convert. My top priority is to help you to earn revenue, not to make you to waste money. How to Book the Ad Space? Q: Why so cheap? Is there a catch? Don’t worry. No strings attached. I make the prices so affordable and appealing that it would motivate more business owners to approach me for the excellent deals, rather than pricing it high then have to walk door to door to hard-sell the ad spaces. The time I save is passed on as a deep discount to your ad. Q: Are these ad spaces open to other industries too? Yes, any business and industry can advertise here, provided that they are licensed and legal. I want to stress that I don’t advertise for unlicensed tour operators / guides. Q: For In-Page Ad, can I choose the exact spot where to insert my ad? Yes. The ad converts better if it blends into the article, so it’s advisable to place it after second or third paragraph of the article. Q: What if the space / page I want is taken? The ad spaces are sold on first-come, first-serve basis. You may contact me so I can put your ad on waiting list. Q: What format is accepted for the ad banners? You may submit your ad banner in JPG, GIF or PNG format (file size: below 100KB). Q: Can I change my ad after it goes live? Sure, you can change it once a month. It’s even better to host your ad banner in your website, so you can change as many times as you want. Q: Can you design the ad banner for me? No problem. The design fee is RM100 (static ad) to RM150 (animated ad) per banner. Q: Can I put my ad banner in your article about my competitor?